The Nillkin OnePlus 6T Screen Protector Mat is the screen protector that gives your OnePlus 6T a matt anti reflection layer and fights against fingerprints! This is also a nice protector in the sun! Nillkin Mat Screen Protector OnePlus 6T is the screen protector that gives your OnePlus 6T a matt anti reflection layer and fights against fingerprints! This is also a nice protector in the sun! Screenprotectors have been in demand since the arrival of larger screen sizes. What always remained a problem was scratching the screens. Now Nillkin has found the solution for the OnePlus 6T. Namely a screen protector that does not affect the quality of your screen but just protects you well. 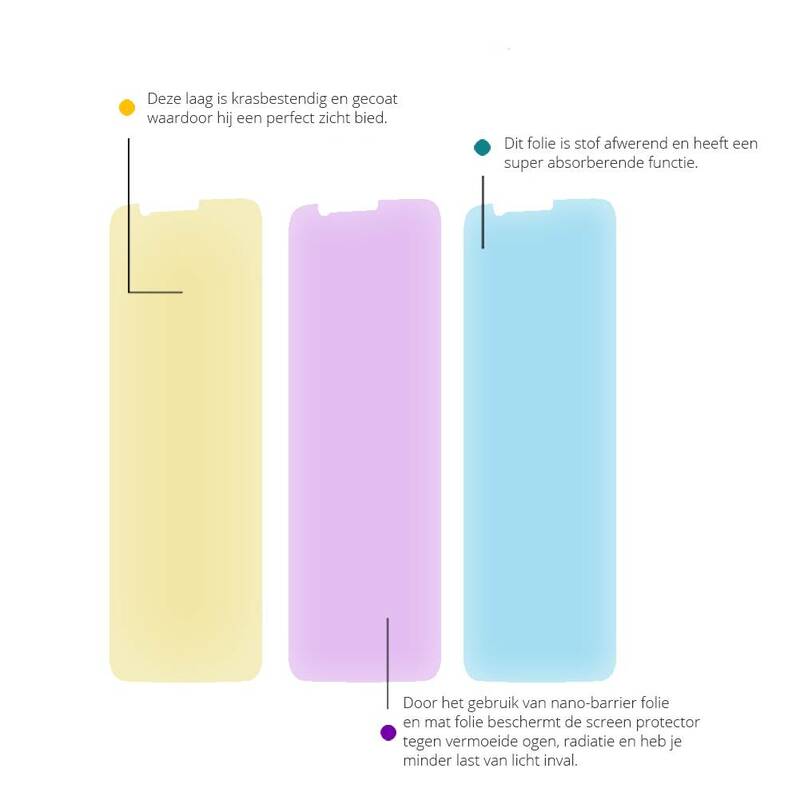 The Nillkin Mat screen protector OnePlus 6T. Nillkin is known for high quality and perfect fit. 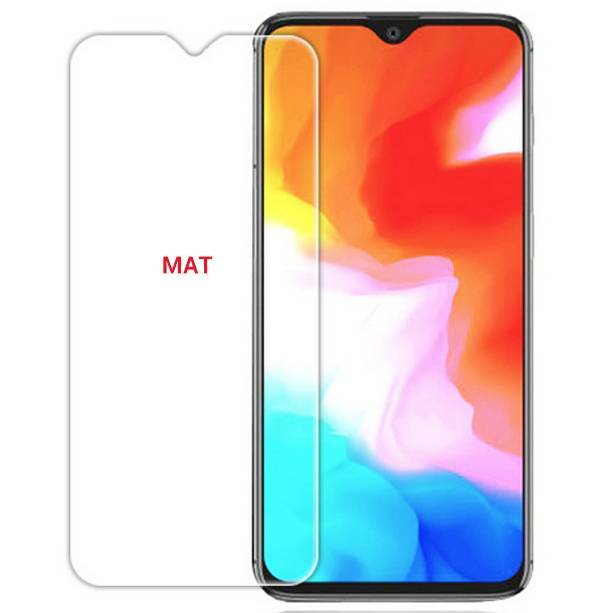 And so it is with this Nillkin Mat Screen Protector for the OnePlus 6T. It is easy to apply and comes with various accessories and tools to make everything run flawlessly. Bubbles are history and the Nillkin Matt is easy to use. The Nillkin Mat Screen Protector has been developed so that it does nothing for the original screen. The quality remains the same and the feeling even better. 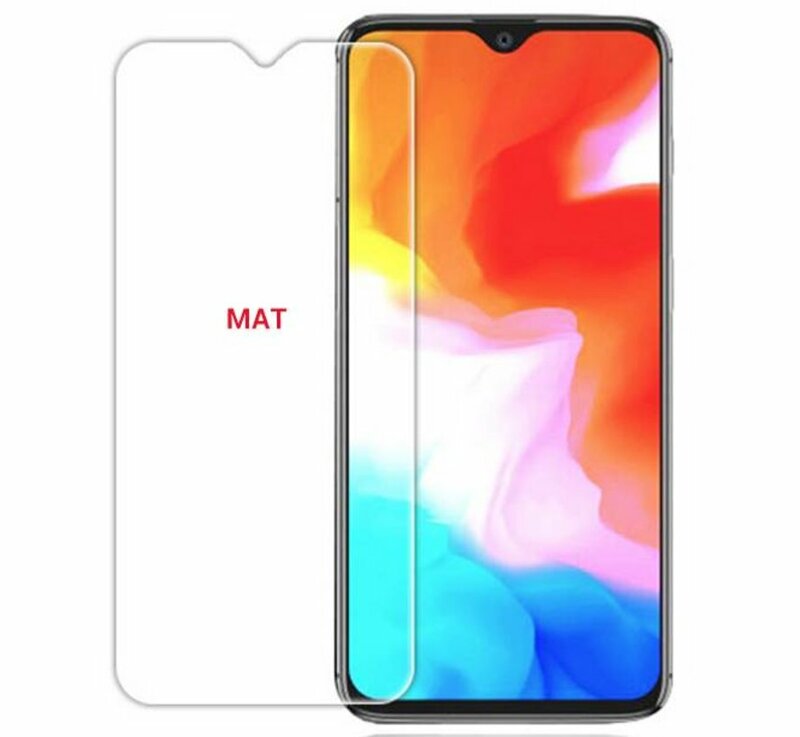 Because it is made of 6 layers of highest quality HD film, the Nillkin Matt Screen Protector itself will not scratch easily and is therefore guaranteed to have a lot of value for money. Goed , makkelijk aan te brengen.